Massive displays of spring blooms have an irresistible appeal, drawing millions of people to parks and gardens around the world. In Tokyo, several hundred thousand people pass through Ueno Park every day during cherry blossom time, which lasts barely two weeks. And in Holland, Keukenhof Park attracts more than a million visitors during its two-month tulip season. If you’re also finding yourself drawn to colorful bouquets and floral aromas now that spring is approaching, check out this short list of top flower festivals around the world. 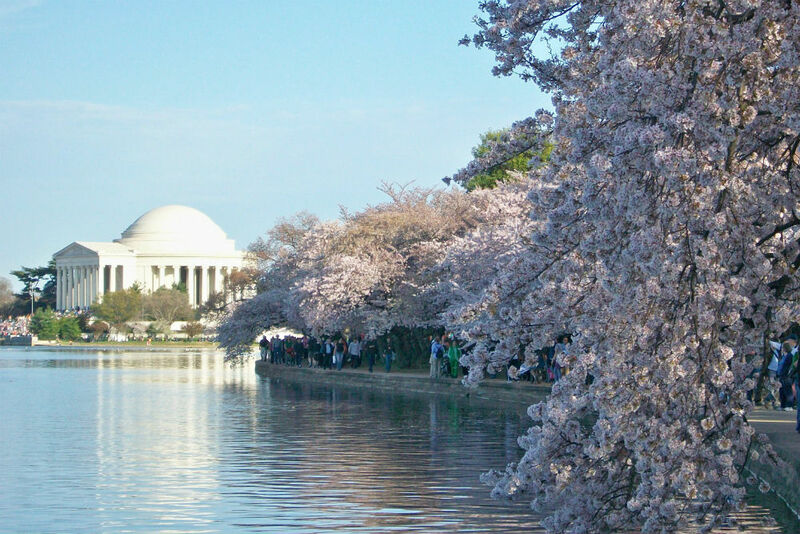 The cherry blossoms, tulips, and other spring blooms are all worth traveling for. Claim to fame: Billed as “the most famous and largest flower park in the world” Keukenhof, near Amsterdam, plants seven million tulip bulbs each year, as well as hyacinths, daffodils, orchids, roses, carnations, irises, lilies and other flowers. Good to know: The park is accessible by public transportation from Amsterdam. You can order your tickets online and receive them by email. On Saturday, April 22, Holland’s annual parade of flower-bedecked floats and automobiles travels a 42-kilometer route from Noordwijk to Haarlem, passing Keukenhof at around 3:30 p.m. The floats remain on view in Haarlem through Sunday. Claim to fame: Central Holland’s 100-kilometer-long “Tulip Route” passes through nearly 2,500 acres of flowering fields in East and South Flevoland, the country’s biggest flower-growing region. Good to know: You can explore a 19-kilometer portion known as the “Garden Route” by bicycle, stopping at gardens along the way. Claim to fame: Begun in 2006, Istanbul’s annual festival boasts more than 14.4 million tulips of 270 different varieties planted along the city’s avenues and throughout parks, squares, and roundabouts. Good to know: Emirgan Groves, Göztepe Park, and Sultanahmet Square host activities such as live music, glass-blowing demonstrations, and art exhibitions. From the top of Büyük Çamlıca Korusu, you have a great view of the city, surrounded by 500,000 tulips. 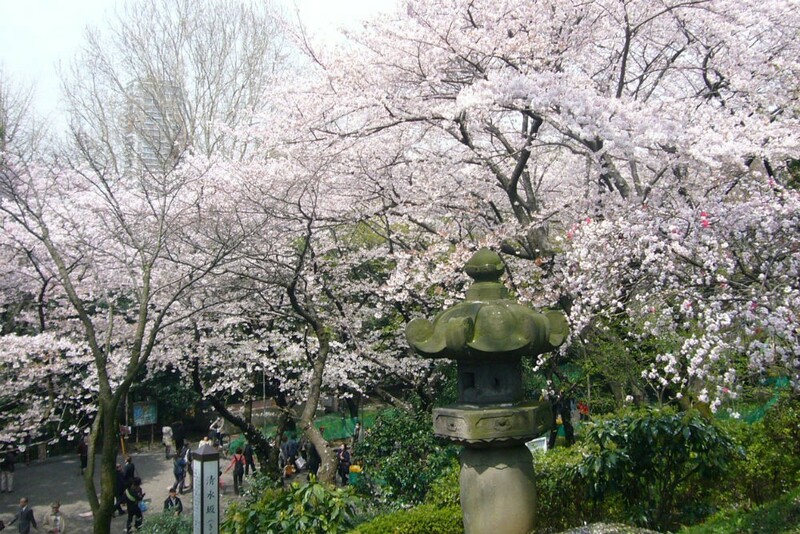 Ueno Park, in Tokyo, is Japan’s most popular cherry-blossom-viewing spot. Claim to fame: Japan’s most popular cherry-blossom-viewing spot has more than 1,000 cherry trees lining the street that leads toward the National Museum and around Shinobazu Pond, as well as 1,000 lanterns that light up the park at night during cherry-blossom time. Good to know: Ueno Park is a five-minute walk from JR Ueno Station (Yamanote Line). The Japanese Tourism Office’s countrywide bloom-forecast chart predicts the first blossoms will appear in Tokyo on March 22. Claim to fame: Shinjuku Gyoen Garden, once the samurai residence of the Naito family, has been famous for its cherry trees since the Meiji Era (1868–1912). Good to know: The garden is a ten-minute walk from JR Shinjuku Station (Yamanote Line), or exit at Shinjuku-gyoen-mae Station (Tokyo Metro Marunouchi Line). Claim to fame: The annual festival, which commemorates the 1912 gift of 3,000 cherry trees from the city of Tokyo, welcomes more than 1.5 million people per year. First Lady Helen Herron Taft and Viscountess Chinda, wife of the Japanese ambassador, planted the first two trees on the north bank of the Tidal Basin in West Potomac Park. 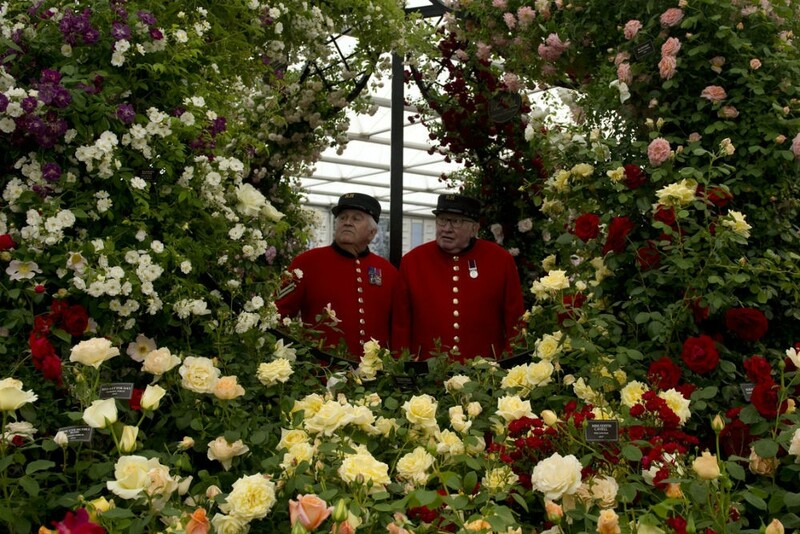 Claim to fame: Organized by the Royal Horticultural Society, Britain’s most prestigious flower show has been held on the grounds of London’s Royal Hospital Chelsea since 1913. The RHS website advertises the show as “the place to see cutting-edge garden design, new plants and find ideas to take home.” The number of visitors has been capped at 157,000 since 1988. Good to know: The show sells out quickly and you must purchase tickets in advance; do so via the RHS website. This year’s highlights include the Greening Great Britain Garden, a garden exhibit designed to celebrate plants in urban areas, as well as exhibits from more than 100 of the world’s best florists and nurseries. 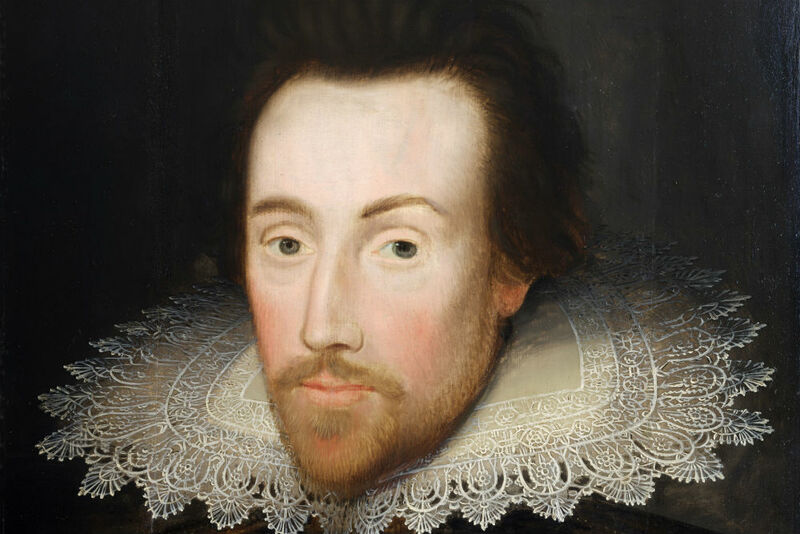 The Shakespeare400 festival will take place all over England this year. 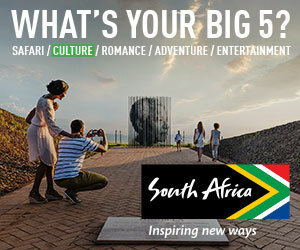 Our handy toolkit will help you find the best things to do and plan your trip. You didn’t mention the Gent, Belgium “Floralien”. This is a once every 5 years, exhibition. It used to be done in Flanders Expo, but this year it will be spread among 4 venues across the city of Gent. I attended in 2005 and loved the excellent indoor flower gardens. I tried to go in 2010, but the Icelandic volcano canceled my trip. So this year, I am trying to attend again.